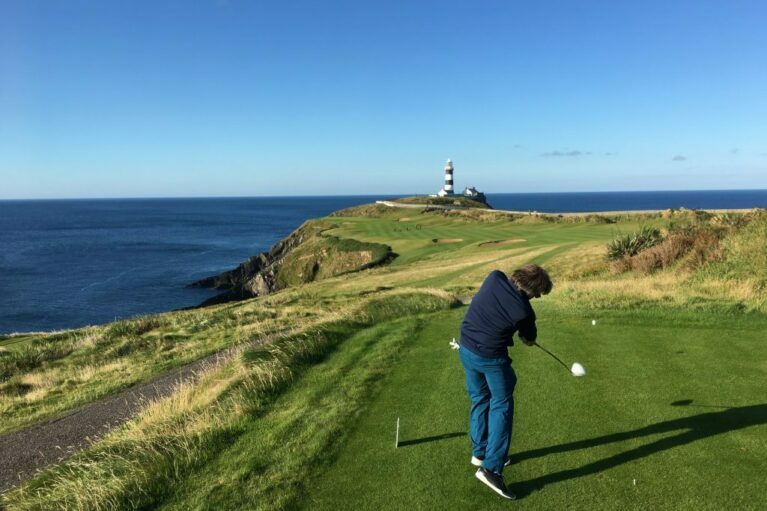 Ireland is full of Irish Golf Courses. 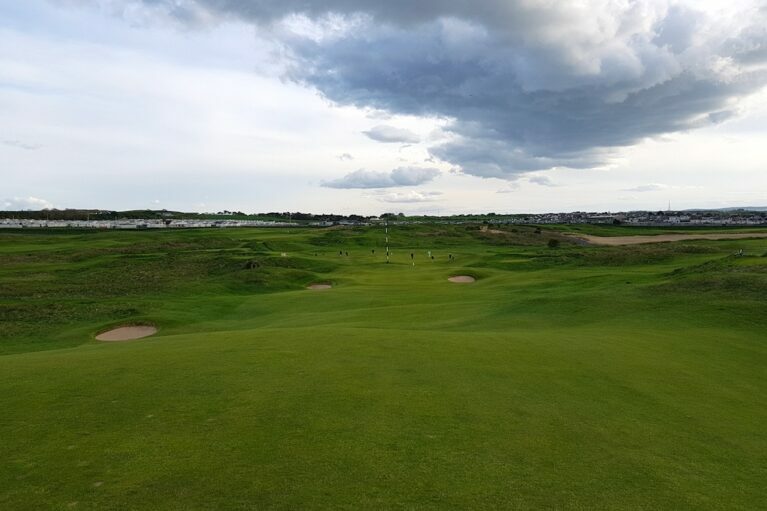 From links to parkland and there are many to choose from and lots to play. 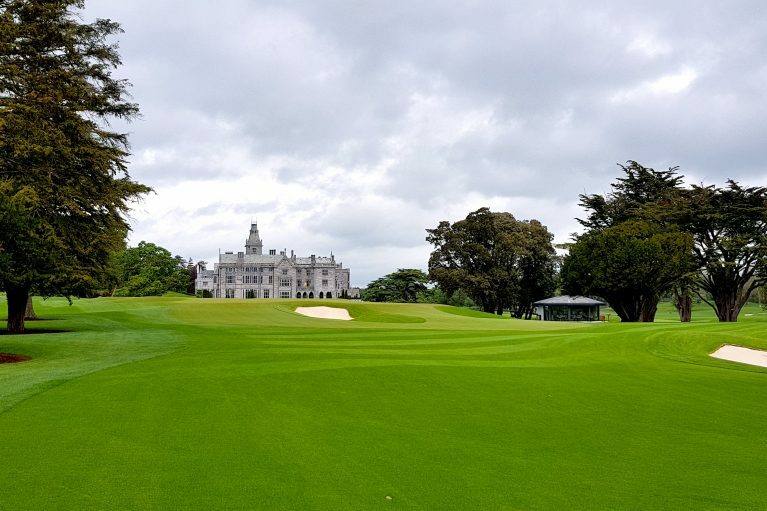 Such as The K-Club, Druids Glen in Wicklow and Cork Golf Club. 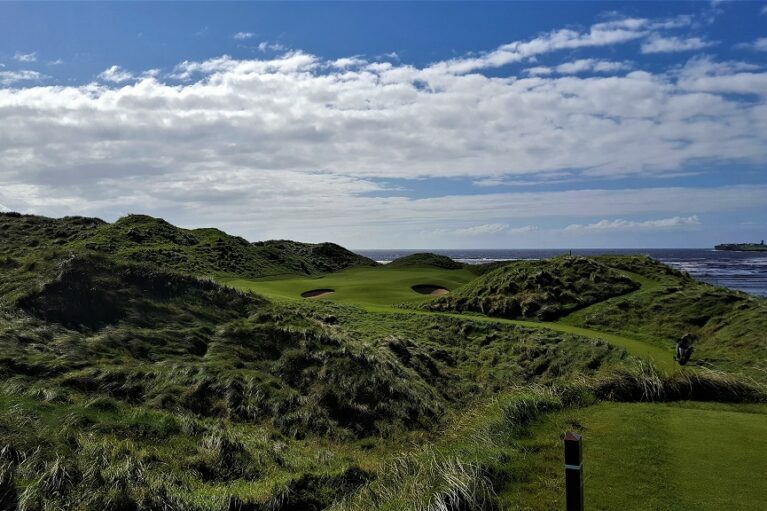 Also, the list of golf courses would extend to links golf courses such as Ballybunion, Portmarnock and Royal County Down. 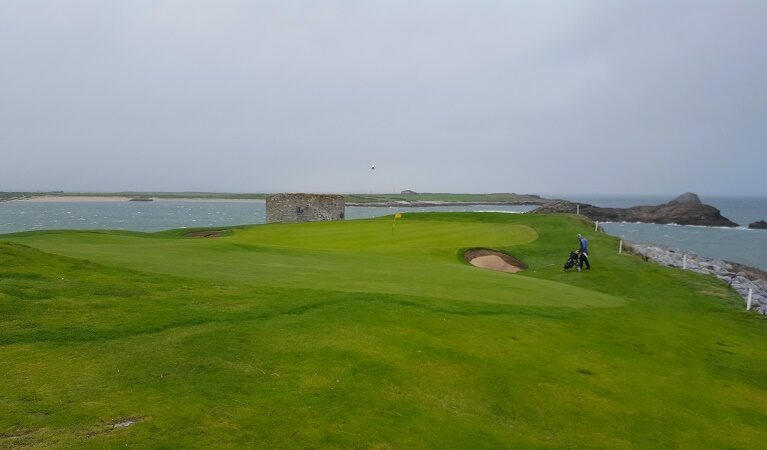 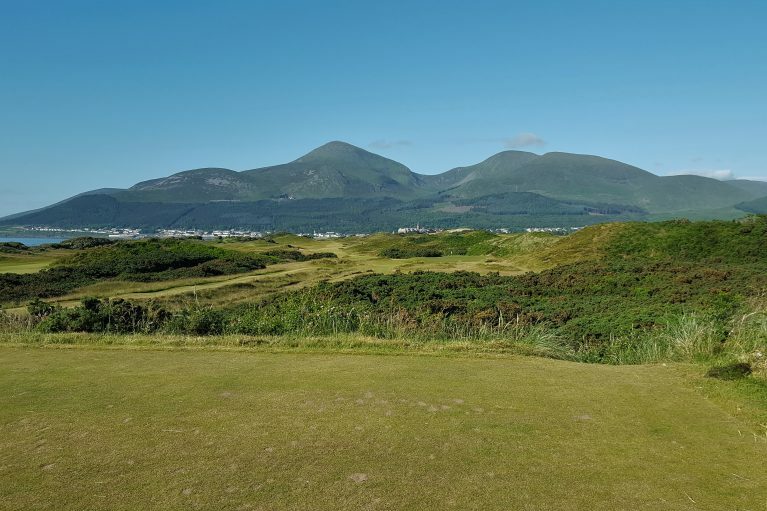 Concierge Golf conducts customer reviews of golf courses in Ireland. 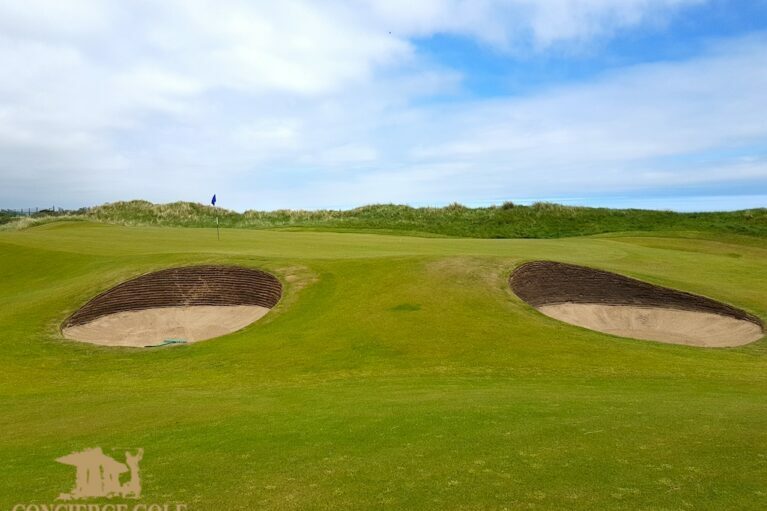 The reviews consist of customer services, golf course condition and did the course match up to our expectations. 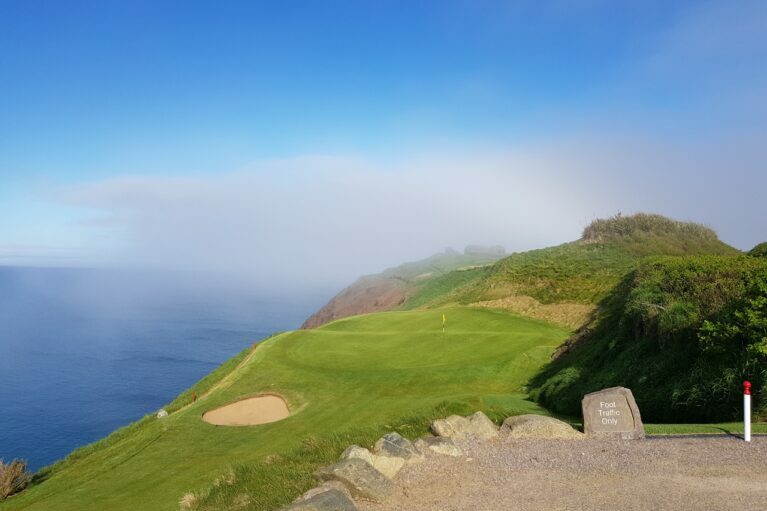 Notably, each golf course is different and the service delivery is also different for each course. 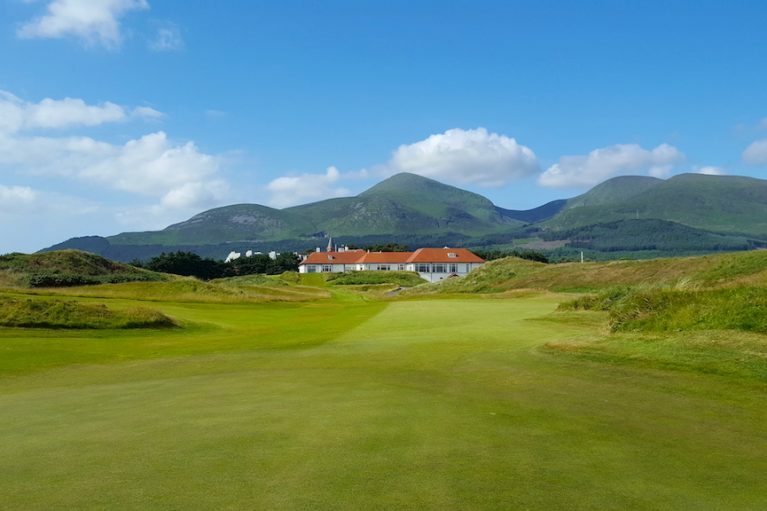 But, it’s hard to beat a nice conditioned course and friendly service.